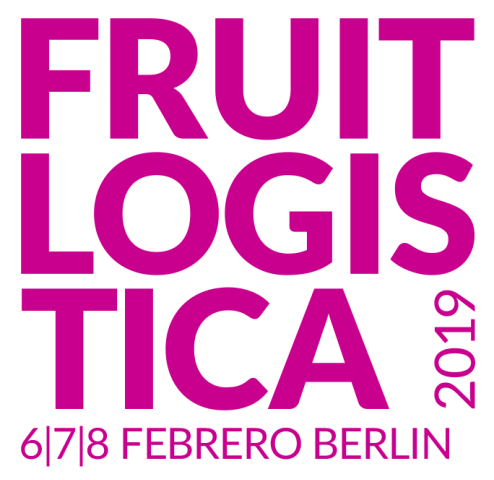 During the days 6, 7 and 8 of this month of February, the Fruit Logistic Berlin Trade Show is celebrated, where the branches of all the trade of fresh fruits have the opportunity of this exhibition of a wide range of services through the chain of value, from the crop to the POS in the short term, the objective centered on the groups and, therefore, the high efficiency are the main characteristics of Fruit Logistic. On the whole the organizers will greet on the 3 days of the fair, from 06. February to 08. February 2019, some 3100 exhibitors from 80 countries and 77000 visitors at the Fruit Logistica in Berlin. The Cooperativa Extremeña de Ajos de Aceuchal S.C. participates as a prominent exhibitor (see official web page) because is highly specialized in manufacturing and merchandising garlics. We invest in our production quality and in our customer´s engagement. We have modern facilities as well as a highly qualified human team whose mission is to grow and to perfect new industry techniques.